HANNAH WICKLUND & THE STEPPIN STONES–fronted by 20-year-old powerhouse Hannah Wicklund–will make a stop in Los Angeles for a performance at The Satellite on Thursday, April 12 (doors at 8:30pm, show at 9:00pm). WICKLUND has been touring non-stop nationally on the 50-date “Sibling Rivalry Tour” alongside her brother’s band The High Divers in support of her recently released self-titled album which has been getting the media buzzing. 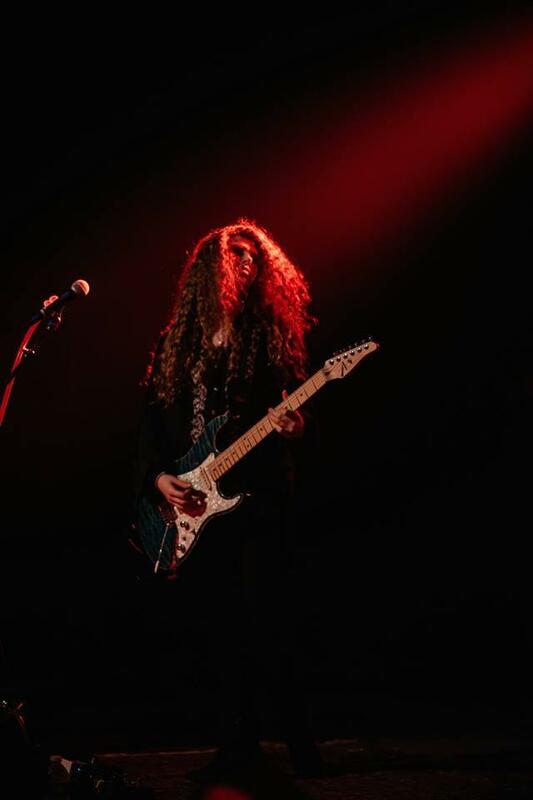 Guitar World writer James Wood raved the new album is “a fiery combination of blues-rock passion that pays homage to her musical roots while giving them modern, 21-century feel. With her tasty fret work and tireless work ethic, Wicklund is a guitarist to watch for 2018.” See more recent critic praise below. For more information and to purchase tickets, click here. Listen to HANNAH WICKLUND & THE STEPPIN STONES via the following platforms: Spotify, iTunes, Apple Music, Amazon Music. The South Carolina-born (and now East Nashville-based) artist who formed the band as an eight-year-old has developed a powerful and sublime synthesis of skills and makes it clear that the future is hers to conquer. On the new album, the band–who’ve played over 2,000 shows including notable festival appearances–digs in deep, hits hard, and crushes it. 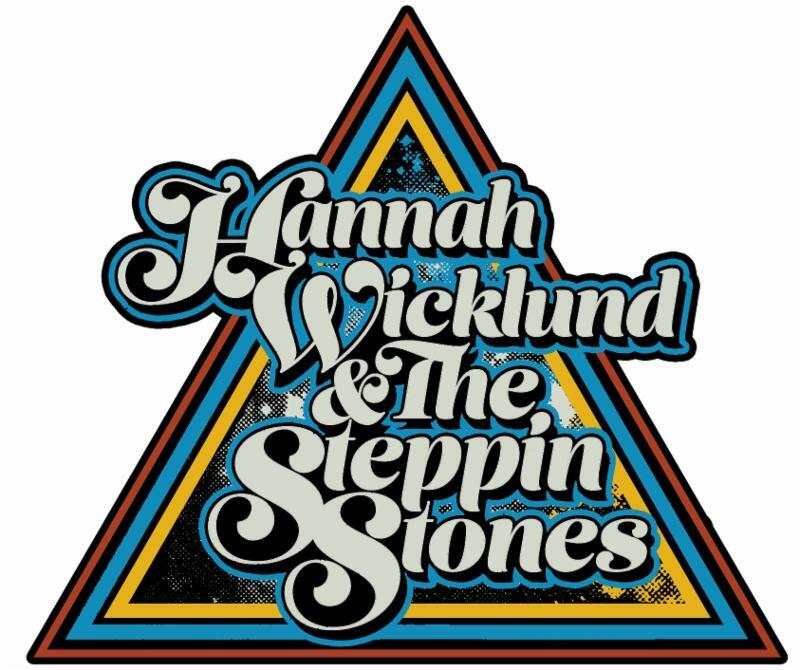 HANNAH WICKLUND & THE STEPPIN STONES (released 1/26/18 on her Strawberry Moon imprint) is an aural kaleidoscope of blazing guitars and searing vocals, all of which establish Wicklund as a triple-threat player, singer and writer in the fashion of Susan Tedeschi and the Pretenders’ Chrissie Hynde. This entry was posted in HANNAH WICKLUND & THE STEPPIN STONES, Press Releases. Bookmark the permalink.